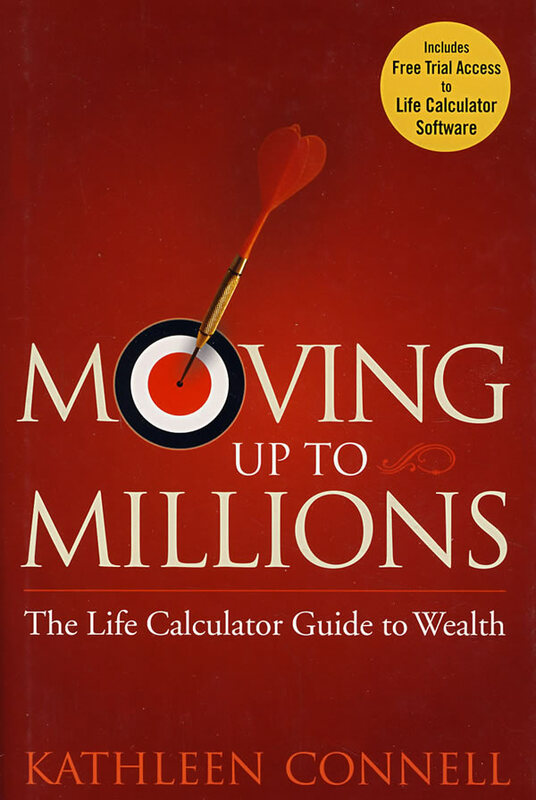 书籍简介: In Moving Up to Millions: The Life Calculator Guide to Wealth financial guru and former California State Controller Kathleen Connell outlines a dynamic and digitally accessible interactive approach to securing anyone’s financial future. It contains practical advice on overcoming life’s adverse financial events as well as a winning game plan that can be instantly updated for these uncertain times. It also includes a sophisticated, yet easy-to-use financial calculator that enables readers to create an unlimited number of personalized, real-time “what if” scenarios and calculate their optimal financial plan.